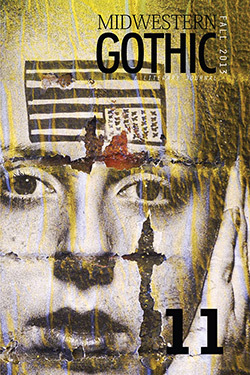 Midwestern Gothic, Issue 11, Fall 2013. Originally presented as part of Solo Homo 8 with NewTown Writers in June 2010. Published by the now defunct Q Review it online in June 2011. I’m honored to be a part of this exciting issue, their first devoted entirely to creative nonfiction. ‘You know what we are?’” my husband Ernie asks as he drives and I stare into the abyss.